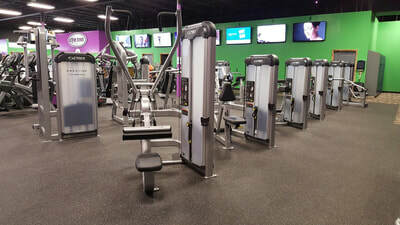 "Your Gym, Your Fitness, Your Time!" 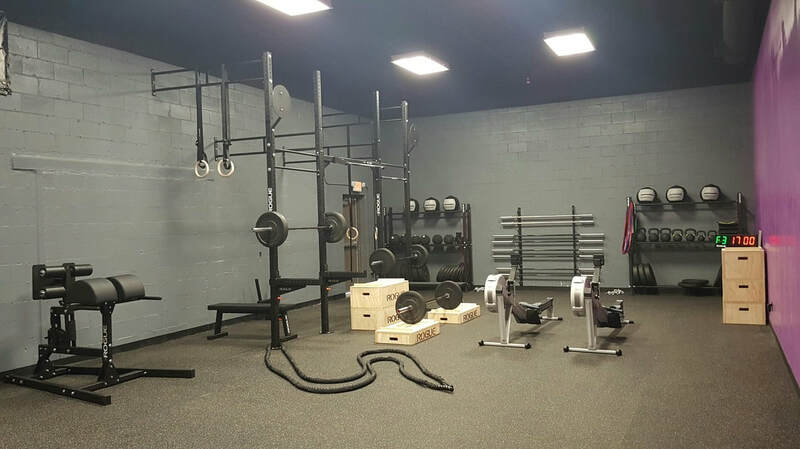 Gym Time is Shelby County's one-stop premier destination for all of your fitness needs! 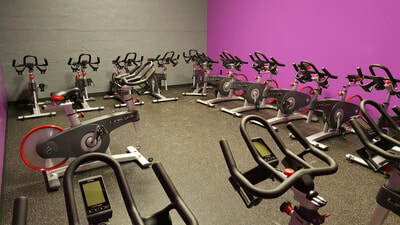 Gym Time is a 15,000 square feet fitness center designed for all workout enthusiasts. Gym Time is located in the heart of Alabaster in the Alabaster Shopping Center and is securely accessible 24 hours a day. Our GTX Room/Aerobic Classes/Personal Trainers are guaranteed to motivate all personal fitness levels out there! Anything from losing weight, gaining muscle, or just looking/feeling your best, we have something for everyone! 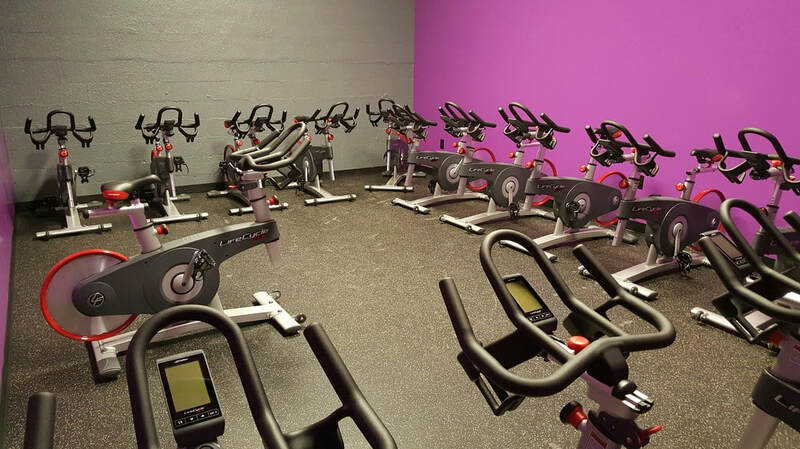 We are here to help you, by giving you the tools necessary, to achieve your highest fitness goals! 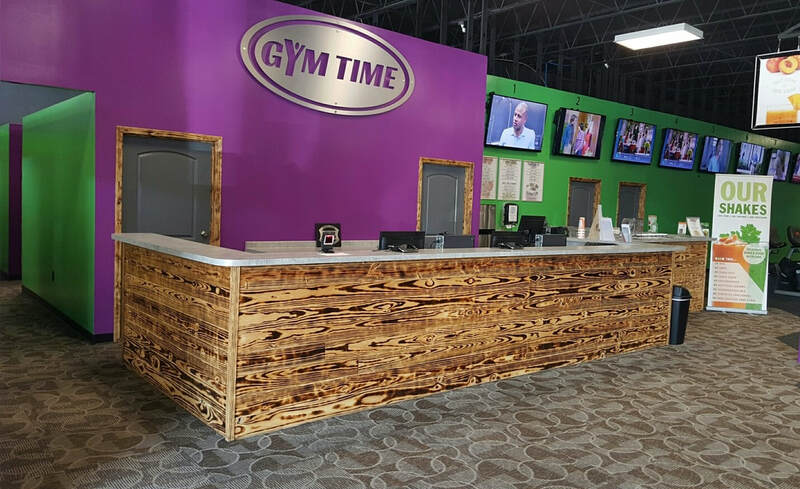 ​Gym Time was built for all your personal fitness needs. With a built-in GTX Room and housing more than 150 State of the Art Cardio and Strength Machines, along with Group Aerobic/GTX Classes, your goals are now accessible more than ever! Our assortment of healthy flavored smoothies from our Smoothie Bar have you covered whether you need energy, protein, and/or substitution for a meal plan to add with your workouts. 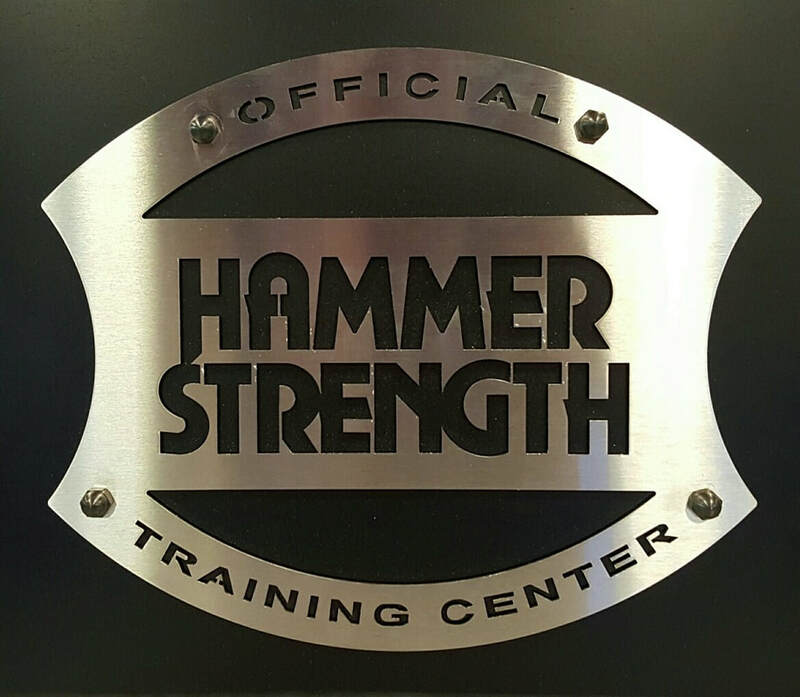 ​​We are the only "Official HAMMER STRENGTH Training Center"
in Shelby County and one of 3 in the state! 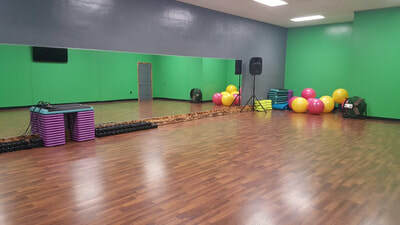 We would love to have you visit as a guest!